Open Letter to NYC Mayor & More! 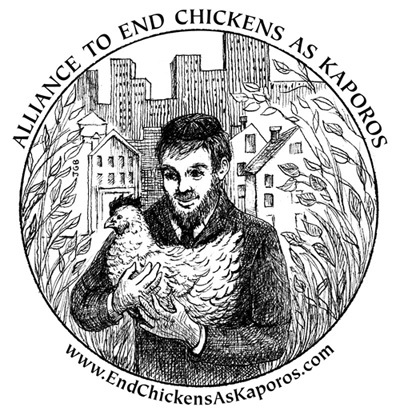 Through your generous support, we have successfully raised over $20,000.00 in support of our legal effort to end the use of chickens as Kaporos. Our appeal to Judge Debra James' 2015 ruling against us will be heard in late October of 2016. In the meantime, our work continues. 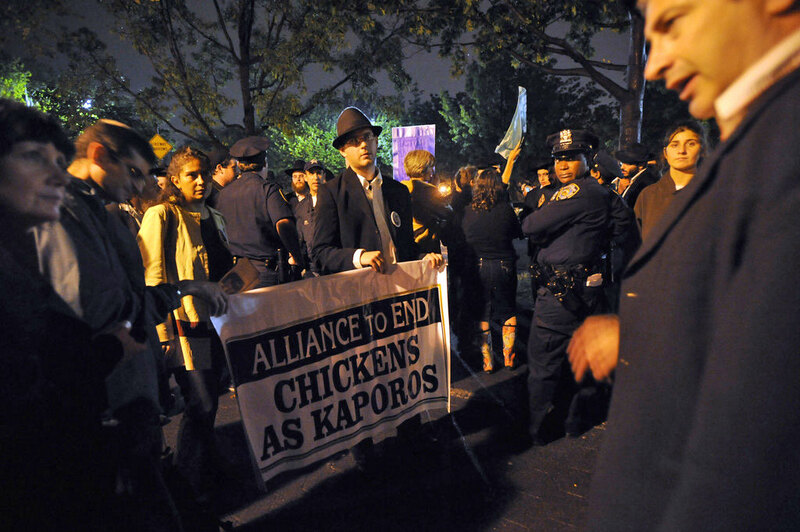 We are preparing for our most enthusiastic demonstrations to date (RSVP to join us), and our amazing lawyer has written a letter demanding that the Mayor, the Department of Health, and the Department of Sanitation enforce their own laws, 15 of which are broken by Kaporos practitioners. This letter will be published openly in The New York Times and the New York Daily News in the next week to coincide with our spirited rally and press conference on the steps of City Hall. A generous supporter has made a $5,000.00 matching donation to support publishing this letter; the next $5,000.00 raised through our Razoo campaign will go toward supporting this effort specifically. PLEASE HIT THE DONATE BUTTON!